These make my list of the top gifts for the tropical gardener this year, and yes, they are all books. Very good books. Even if you can't think of anyone to buy them for, beat the black Friday rush and get these inspiring tomes for yourself online! 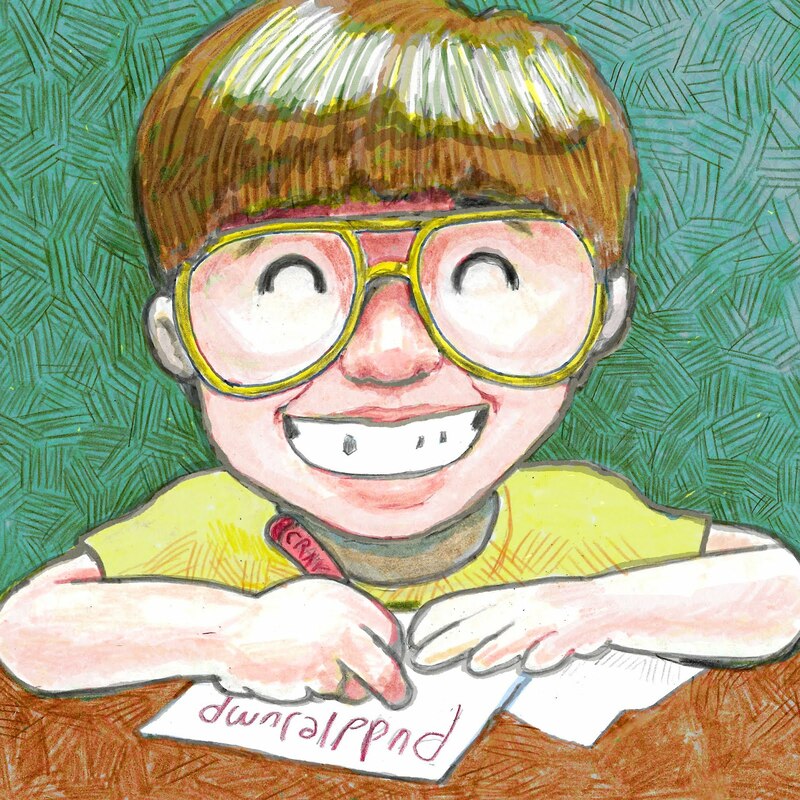 I've included links to buy the books from Booksamillion.com so there's no need to brave the holiday crowds. I waited three months for this one to come out, and I was not disappointed. Larry Mellichamp and Paula Gross (appropriate name) share a multitude of unusual and fascinating botanical wonders, and even provide cultural information so you can try them in your home or garden! 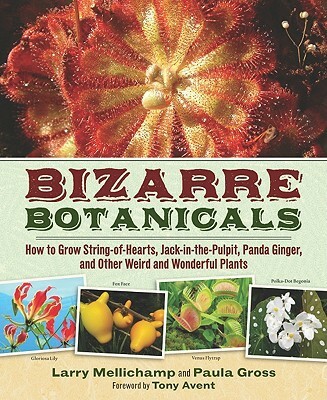 There was a typical offering of carnivorous plants and some weird standbys like carrion flower and bat plant, but you're bound to find more than a few surprises in this absurdly entertaining read. You won't want to put this one down! 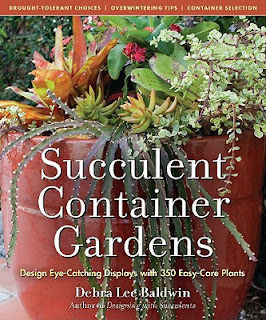 Debra Lee Baldwin wrote an excellent follow up to Designing With Succulents, but this time here's more of a focus on creative design than there is on the plants themselves. 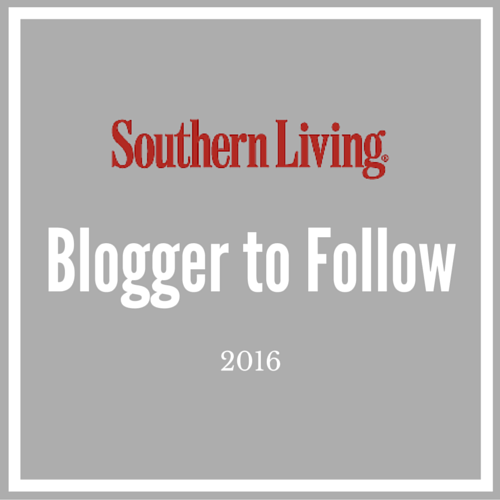 My favorite part is where she shows some of the effective ways that succulents can be used in vertical gardening, and it helped to inspire my own vertical garden. The book provides some excellent ideas for presenting your succulent collection in artistic ways, and there's even a section on growing succulent bonsai! Thanks Debra! Will Giles is world renown for his brilliantly designed tropical garden, and his tropical garden is also in... Great Britain. 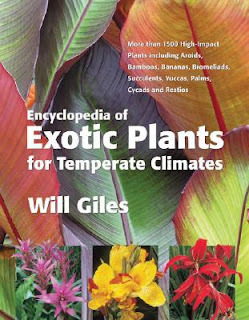 So imagine an entire encyclopedic volume dedicated to the myriad tropical looking plants that he's had experience with in England's temperate climate and you pretty much have a "must own" book that deserves a place in your collection. If he can create a tropical oasis in England, there's no reason to shy away from a hot and exciting garden wherever you live! I know I'm a little biased since Raymond Jungles is already my favorite landscape architect, but if you enjoy The Rainforest Garden you would be blown away by the veritable masterpieces that Jungles creates on a massive scale through the landscape. 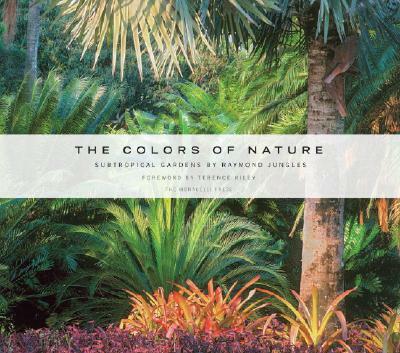 Although heavily influenced by his mentor Roberto Burle Marx, Jungles' work takes on a bold and energetic life of its own and adapts his modern tropical gardens to Florida by using natives in conjunction with eyepopping bromeliads and palms, all held in place by sleek and modern hardscaping. The folks from Logee's bring us this newly released gem, and its definitely on my Christmas wish list... if lovable fiance is reading this... wink, wink. 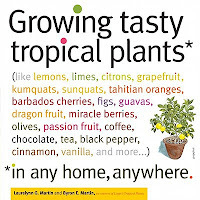 The Martins show the home grower how to grow a wide variety of tropical fruits in their own home, ranging from tangerine to peanut butter fruit, and from chocolate to dragonfruit. You can even learn how to cure your own vanilla beans and roast your own coffee! 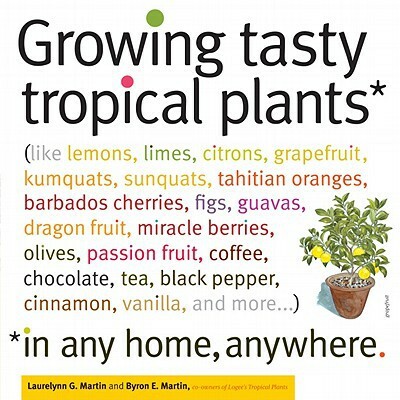 Even if you never grow any of the delicious fruits in this book, you'll still be fascinated to learn about the foods we often take for granted. 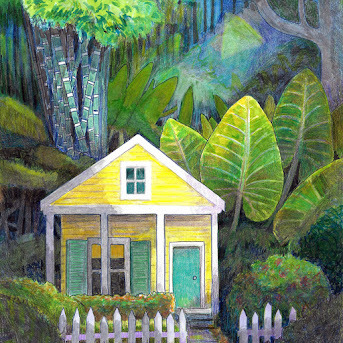 I may have to get Growing Tasty Tropical Plants for my brother. He's interested in growing vanilla orchids...Thanks for the tip! Just picked up Bizarre Botanicals from the library this morning and can't wait to start reading! 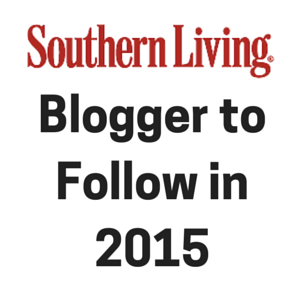 I own and love Exotic Plants for Temperate Climates, have you ever visited Will's blog? 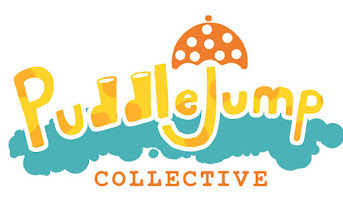 http://www.exoticgarden.com/blog/ it's a good one!